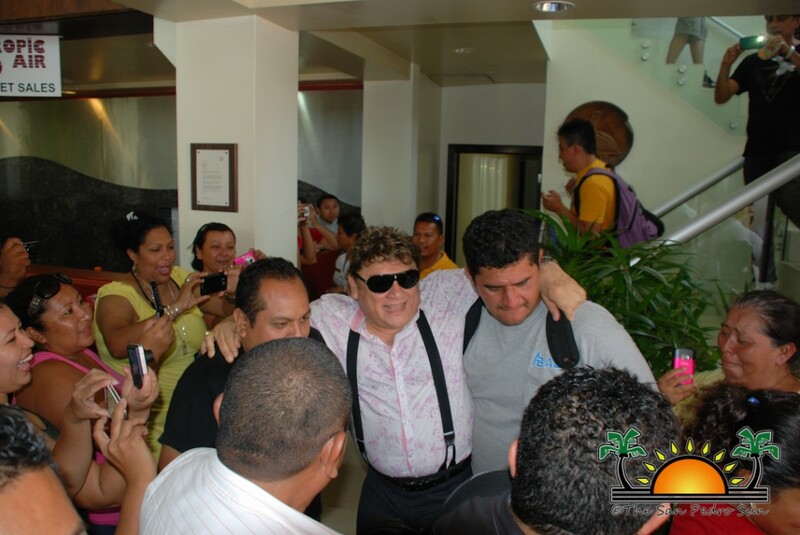 The Tropic Air Terminal in San Pedro Town was packed by islanders who came out to welcome the well-known Mexican band, Los Yonics. 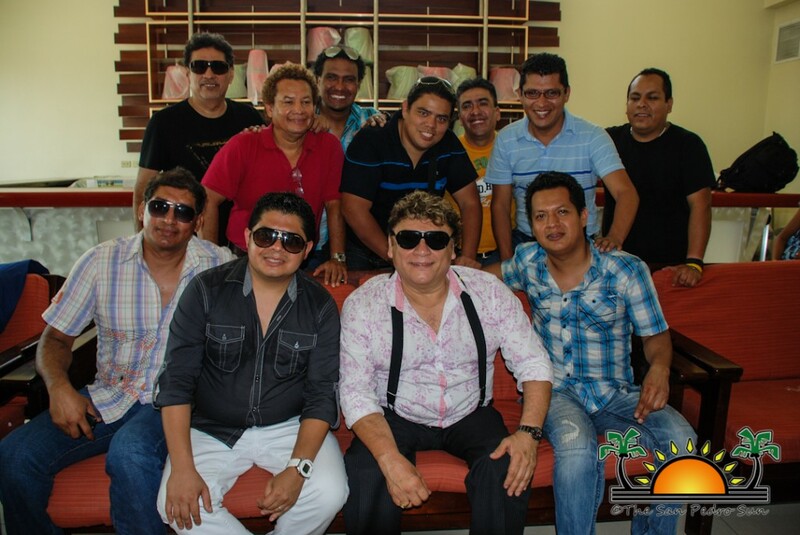 The band, which has over 37 years of musical success in Mexico and Latin American countries will be for the first time in Belize performing at the International Costa Maya Festival. The group arrived shortly after midday on board a Tropic Air flight from Corozal Town. 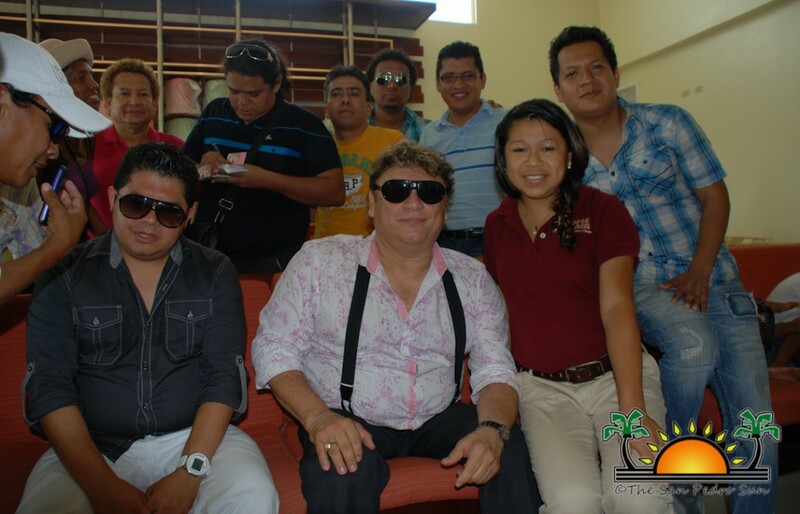 According to the bandleader, their trip to Belize comes very timely since in a few weeks from now, they will be launching their new musical album entitled Zamacona. 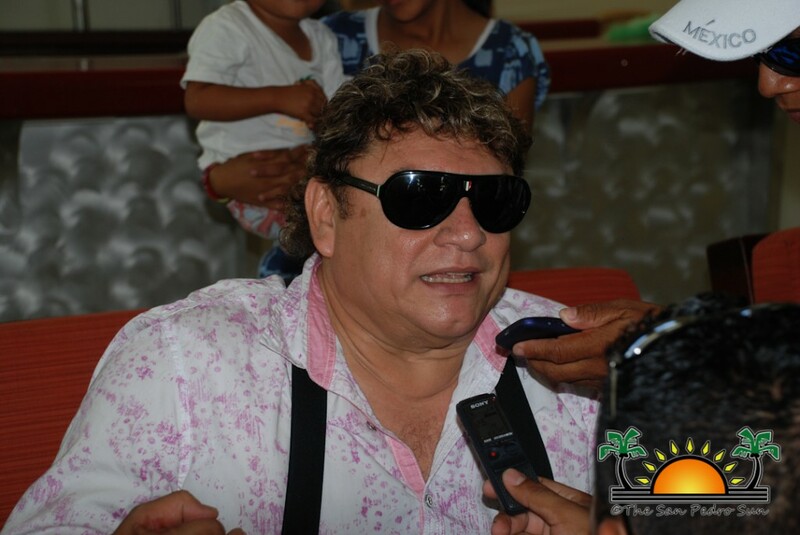 Zamacona said he will be performing some of his songs that are a part of the new album. In addition, the band is also gearing for the musical tour across several states in the USA. 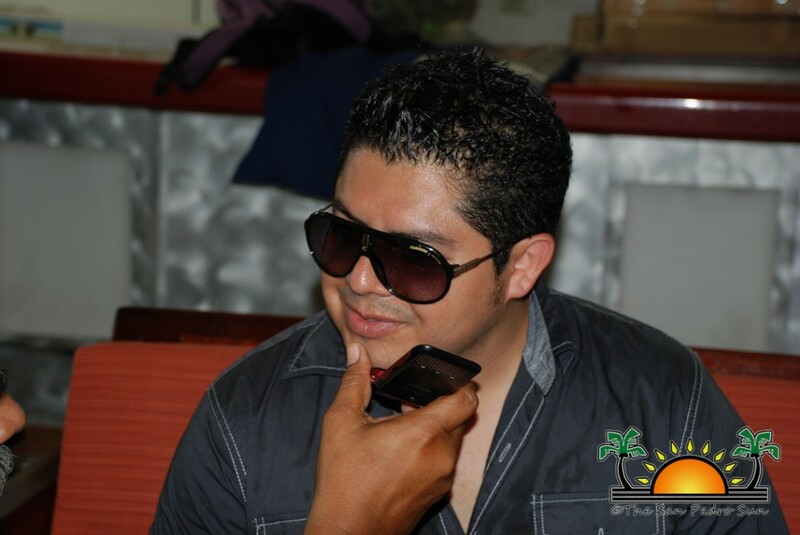 Jose Manuel Zamacona and Los Yonics will be the main performance at the festival. Tickets for the show are still available and can be purchased at the door for $100 Bze.